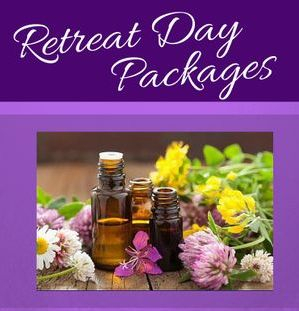 At Ostara Therapies, our aim is to leave you feeling uplifted; it is a place for you to enjoy peace and tranquility while offering you professional services and courses to meet your needs. 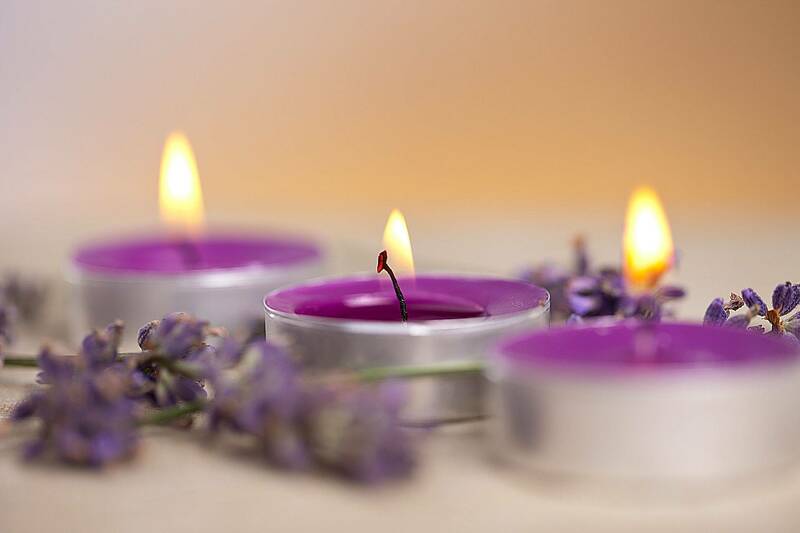 Our therapies are bespoke to you and we endeavor to cater for your needs. 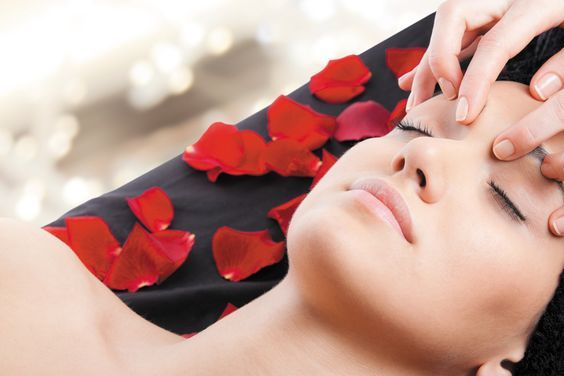 As a Level 4 qualified microblade and Semi permanent makeup therapist, Vicki offers quality aesthetic treatments as well relaxing therapies. 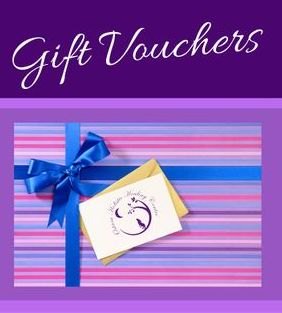 Gift vouchers are available and bespoke packages can be arranged and designed, specifically with you in mind. 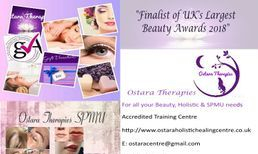 Ostara pride ourselves on our beautiful treatments including the latest aesthetic, beauty, holistic/healing therapies. Our accredited training courses and workshops give you a chance to discover new skills and opportunities. Come and visit us for your bespoke experience.